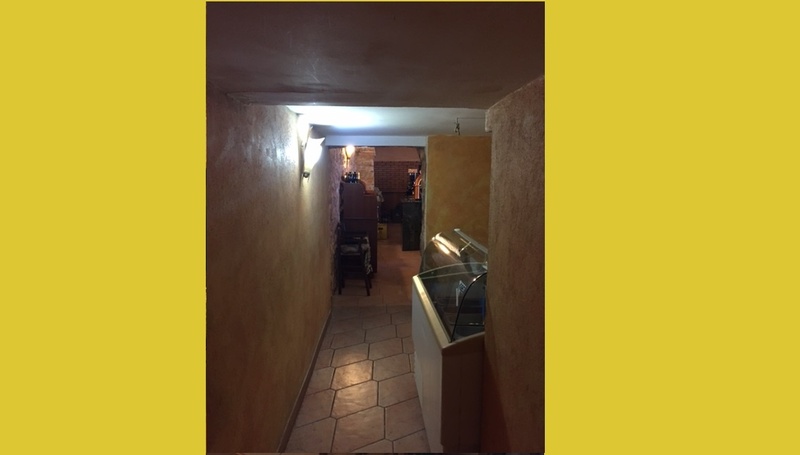 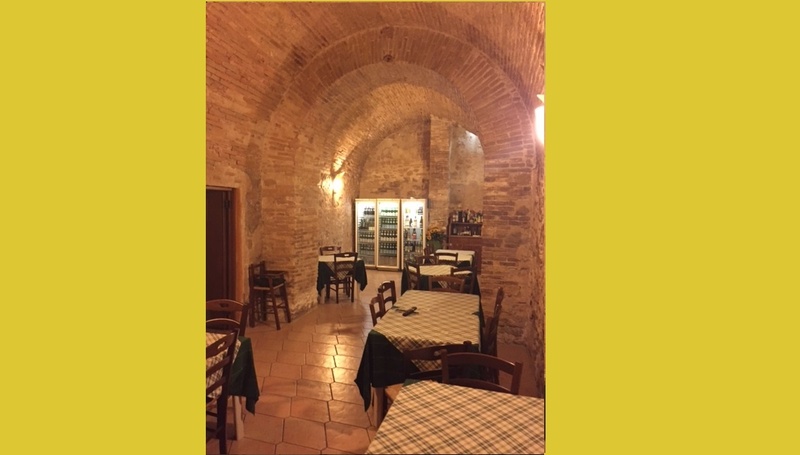 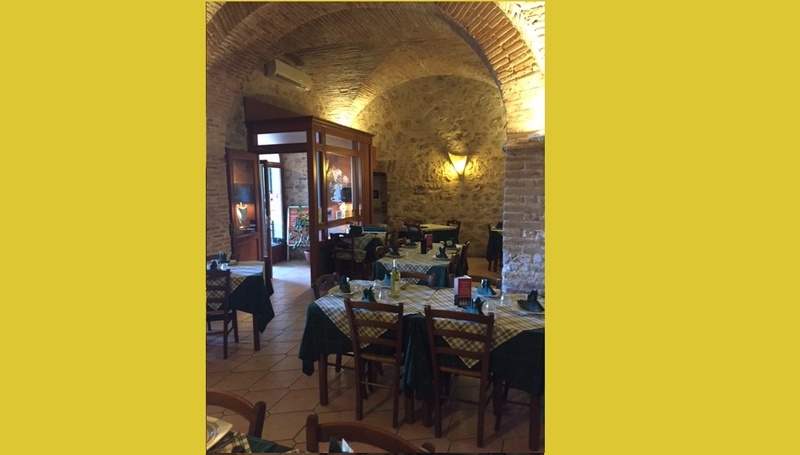 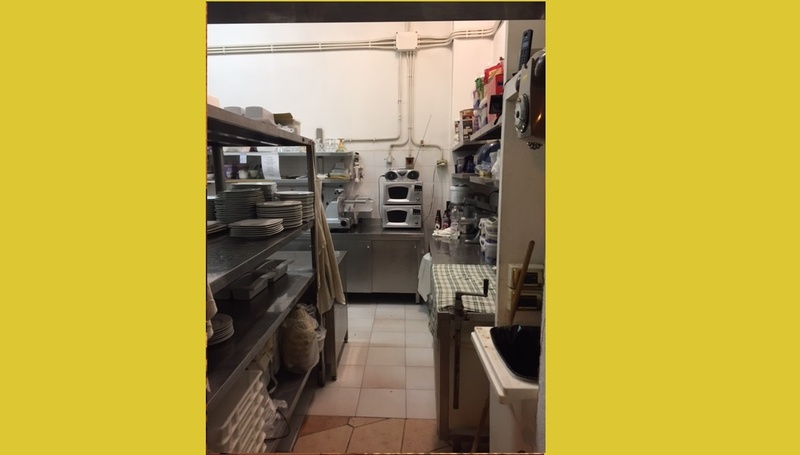 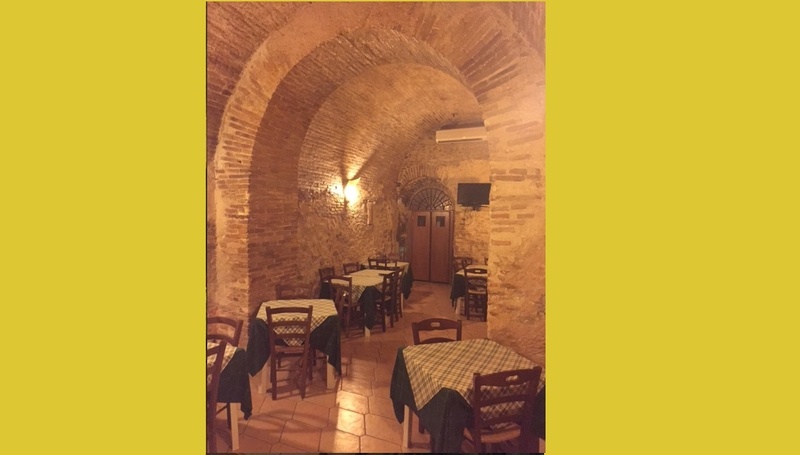 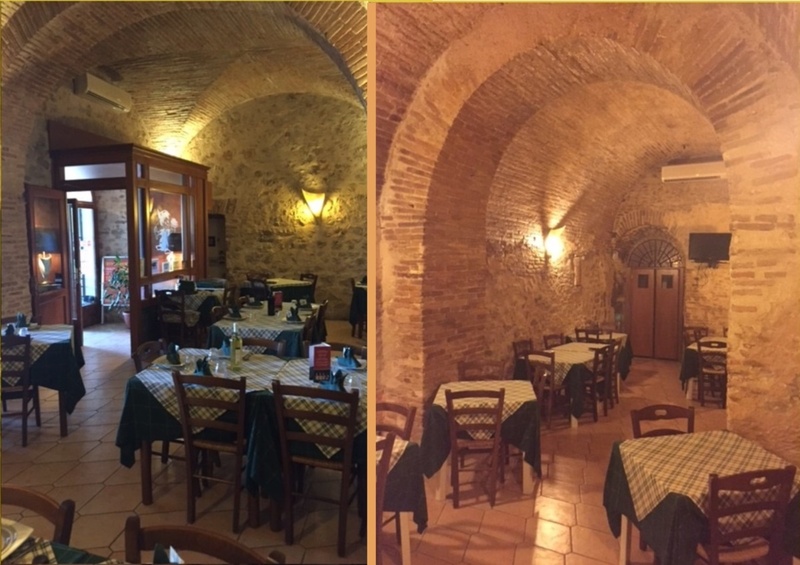 Next to Piazza Martiri delle Libert, glassware, central part of poggio mirteto; We offer for sale a historic start catering business and established clientele. 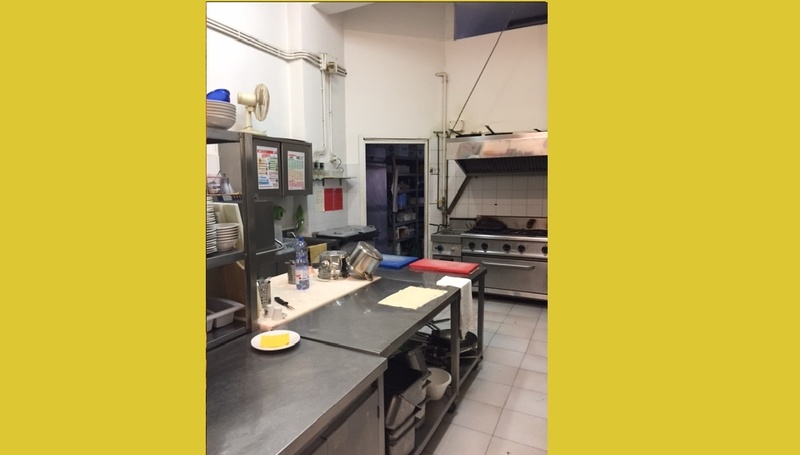 Reference point throughout the sabina also for kitchens specifications especially the gluten gluten free. 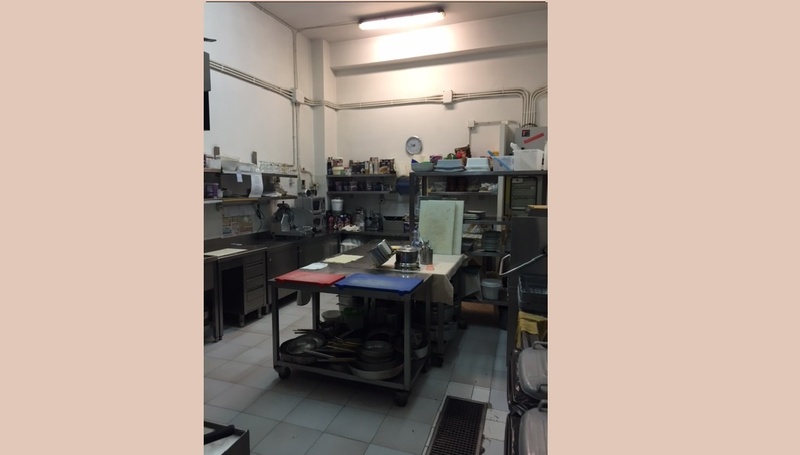 The complete structure of all equipment fully functional and adapted to the current provisions of the law. 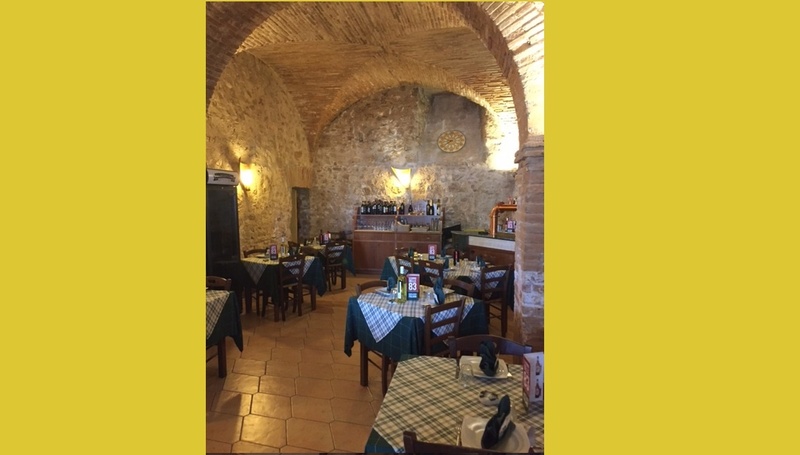 Tablecloths and furniture perfectly in harmony with the local characterized by vaulted ceilings contribute to give the ideal atmosphere local l.
Excellent solution for those who want to invest in the restaurant world and leave right away without Davis times waiting for renovations or equipment installations.